United Way of Greater Atlanta brings together people and resources to tackle complex issues and drive sustainable positive change helping our community thrive. United Way believes that creating a stronger future for Atlanta starts with the children. With this, they developed the Child Well-Being Map to show how our children are doing. According to this map, Douglasville (zip code 30134) has a Child Well-Being score of 51.6/100, and Lithia Springs (zip code 30122) has a score of 45.0/100. To help improve these scores in Douglas County, as well as throughout the metro-Atlanta area, this organization has led numerous programs, initiatives, events, funding campaigns, and more! One of these important initiatives is the Silence the Growl campaign, which provided over 71,000 meals to hungry kids this summer. Because of this campaign, United Way was recently recognized as a key contributor to helping Georgia rank in the top 10 performing states that provide summer meals for the first time since the Food Research and Action Center began tracking the data. Another noteworthy initiative is Youth United, a group that enables high school students to make a real impact in the community, through service and advocacy. On September 8, United Way of Greater Atlanta – Youth United will be hosting their annual Youth United Kick-Off Project, providing an opportunity for high school students to help pack hundreds of meals for local kids in need. 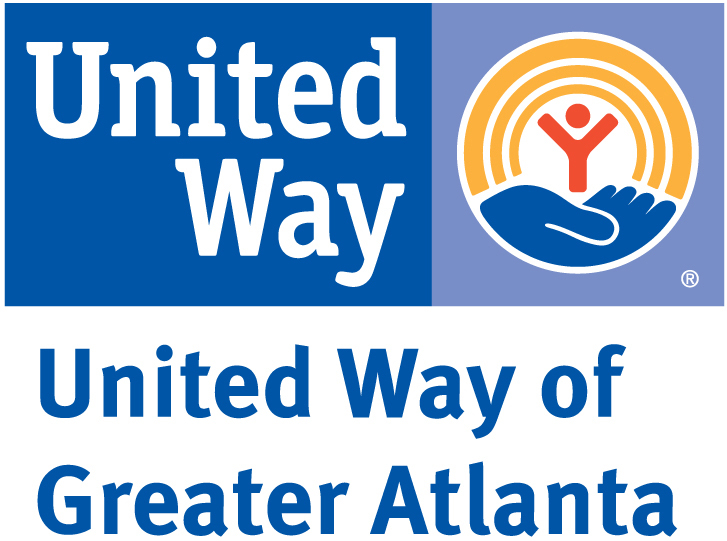 Live Healthy Douglas is incredibly thankful for United Way of Greater Atlanta’s invaluable partnership. Click here to learn how you can get involved with this amazing organization!